My brother during his battle with cancer taught me how to give with my heart and soul. He wanted me to massage his legs and arms to help ease his discomfort. I felt honored and every touch was with love. I believe that is where my gift comes from. My hands are guided through a higher power. A few years later I decided to go to Massage Therapy School. I thank George every day. I am Bringing that energy and ethics to my massage work with intent to make healthy therapeutic changes to muscle tissue. Increase flexibility, mobility, range of motion and reduce muscle tension and stress aiding in decreased pain. 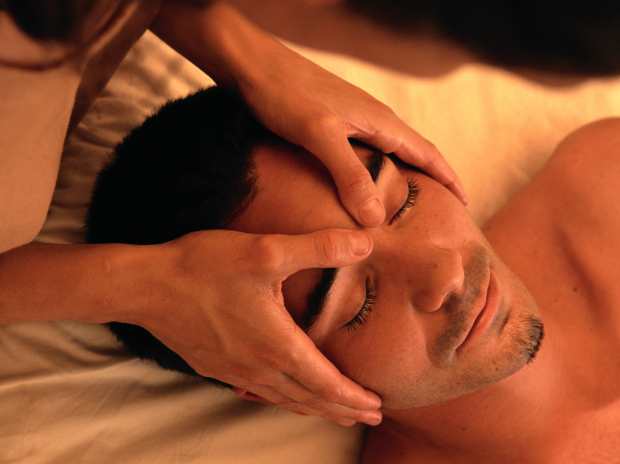 Focus is Therapeutic Deep Tissue Massage with Trigger Point. I incorporate Thai Yoga Massage stretching. Making A Difference One Massage at a Time. Studied with Active Health Massage Therapists David Silvia and Lori Noe 2010 - 2013. I was proud to have the opportunity to work under David Silvia and Lori Noel . I take the experiences and expertise with me in my future work.